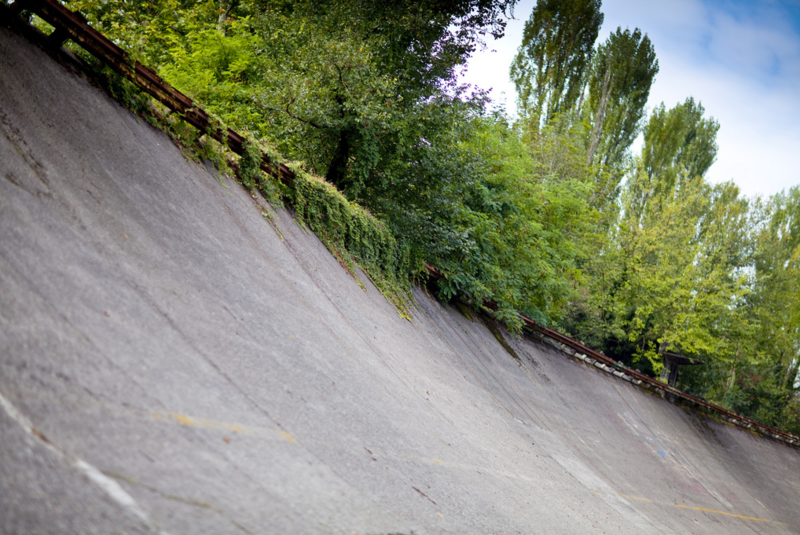 Very few racetracks invoke genuine fear within racecar drivers and the high-speed Autodromo Nazionale Monza circuit (located near the town of Monza, Italy) is one such track with a lucrative history of legendary speeds and spectacular crashes resulting in many high-profile and unfortunate deaths. From its inception in 1922, 9 drivers and 27 spectators lost their lives within the first 10 years of its existence – the sheer number of crashes alone, was extraordinary. 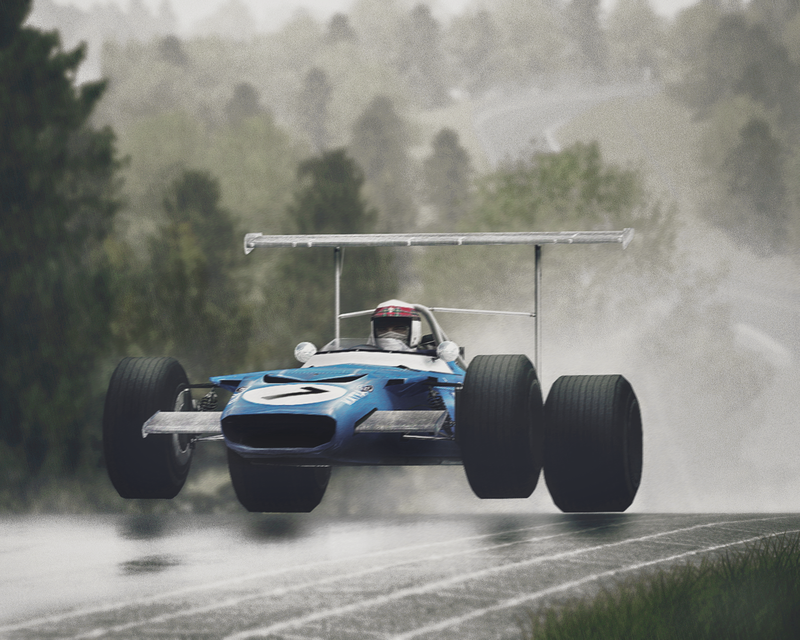 The high speeds attained on the original design of the track (with little to zero run-off area, mind) pushed both car and driver to the limits of their capabilities, with any major mechanical (or driver) failure linking with road-holding manageability often resulting in a life-threatening crash of an extremely violent nature. 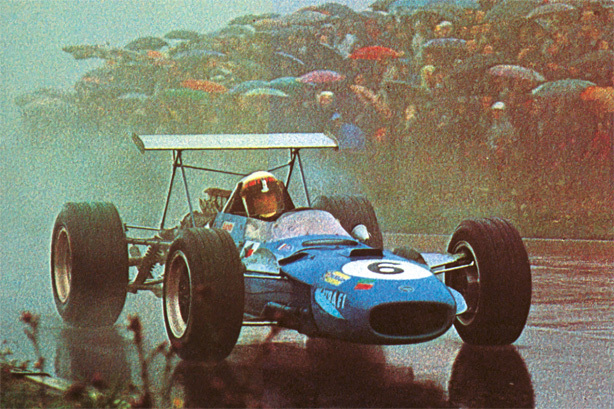 Over the decades though, safety concerns were addressed and many revisions to the circuit were added and improved upon with various chicanes and extended run-off areas being added. 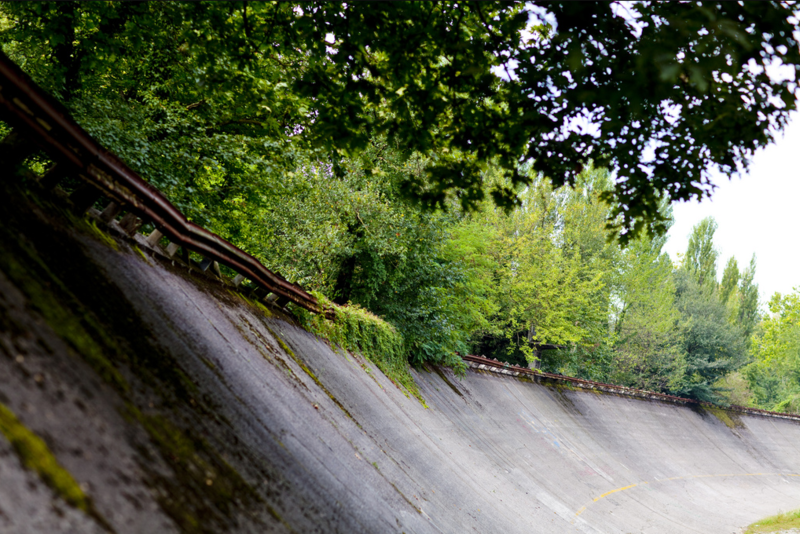 After extensive damage to the track occured during World War II, the Monza circuit was repaired for the 1948 season and then revamped, yet again, in 1954 – this time with a newly-built, steeply-banked 2.64 mile re-introduction of a section of the original oval track that was used from 1922 to 1933. 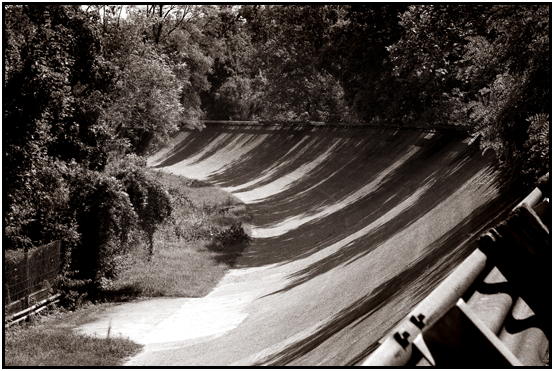 The ‘new’ high-speed oval section was incorporated into the existing circuit design and saw truly incredible speeds… along with growing concerns. 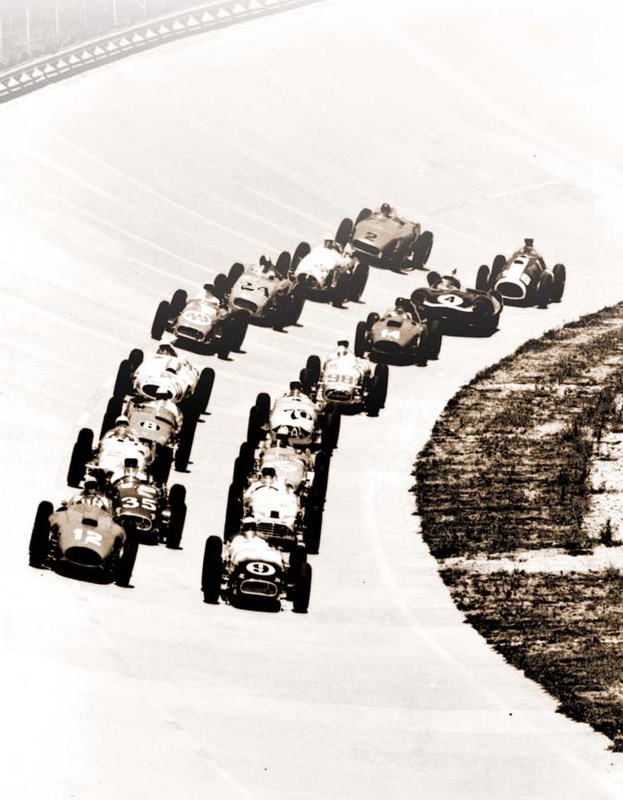 Various manufacturers (and drivers) deemed the new banking section unsafe, especially as the tires used in the day simply weren’t capable of providing adequate enough performance to withstand such conditions and were usually prone to disintegrating along the bumpy, rough surface of the oval. 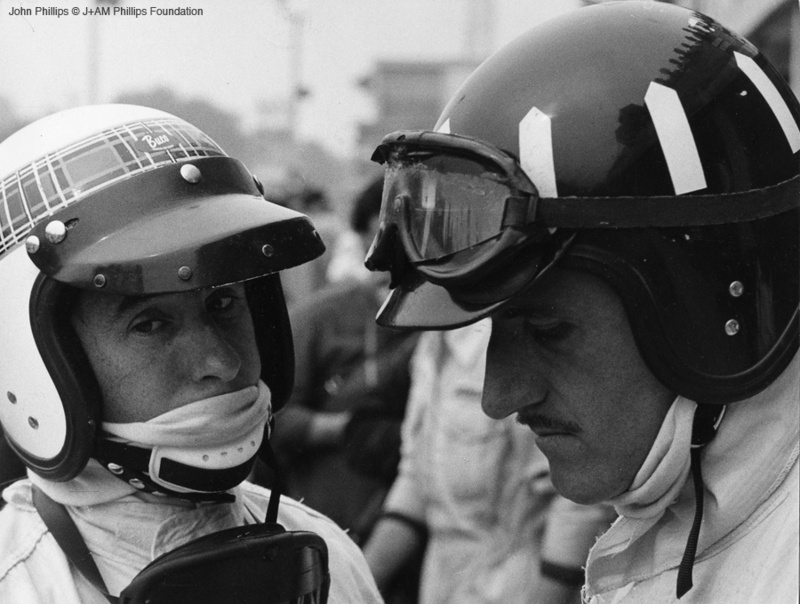 The controversial banked oval-section only saw F1 action in 1955, 1956, 1960 and 1961 along with various other races such as the ’57/’58 ‘Race Of Two Worlds’ series – a race-series utilising the oval circuit alone and saw pole-position speeds of 177 mph… Astonishing when you consider the pole-position speed for the Indy 500 in the same year was 144 mph. 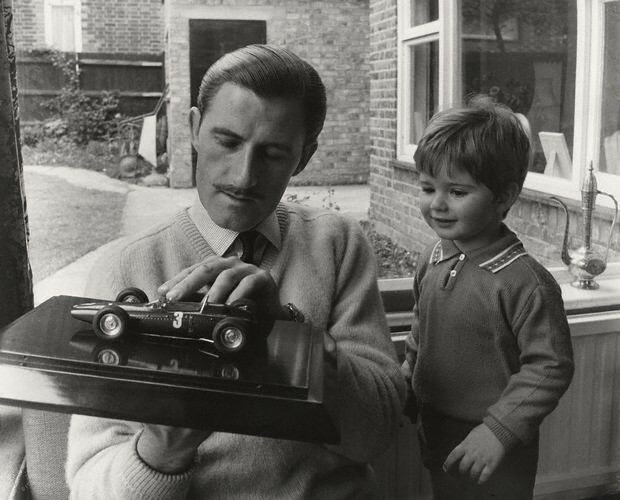 The end for the oval came in 1961 after the horrific crash and subsequent death of Wolfgang von Trips along with 15 spectators when Trips’ Ferrari collided with Jim Clark’s Lotus and hurled the car airborne into the crowd. 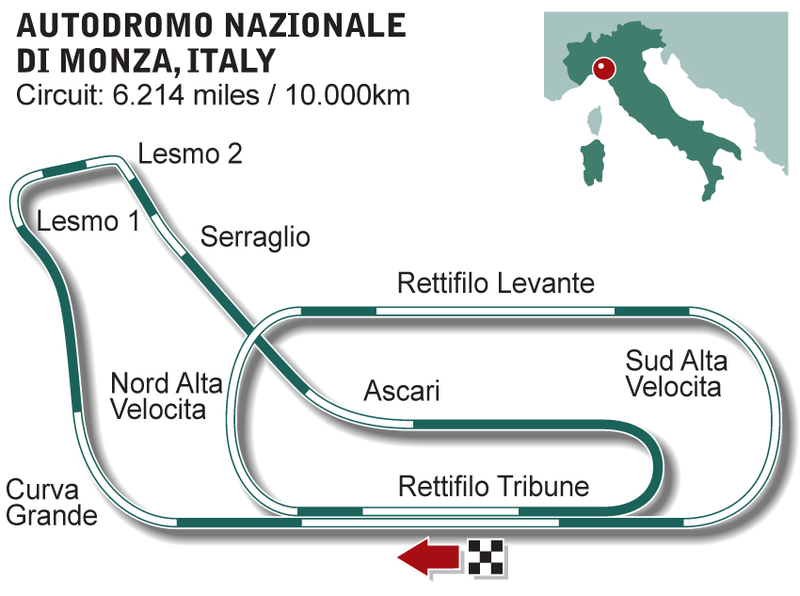 Although the crash happened just prior to the Parabolica curve section (and nowhere near the oval itself), it was enough of a shock and blow to the circuit owners who then took precautions of further reducing speeds on the legendary track and eliminating competitive F1 usage of the high-speed banked oval section outright. 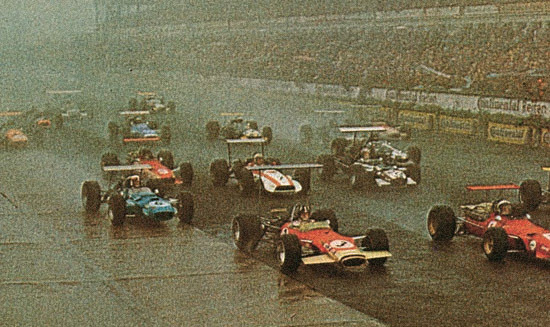 Sections of the oval were altered throughout the 1960’s and remained in use (albeit, in a slightly neutered/shortened/chicaned state) until 1969, yet the original high-speed circuit was captured on film one last time in the 1966 film ‘Grand Prix’…. 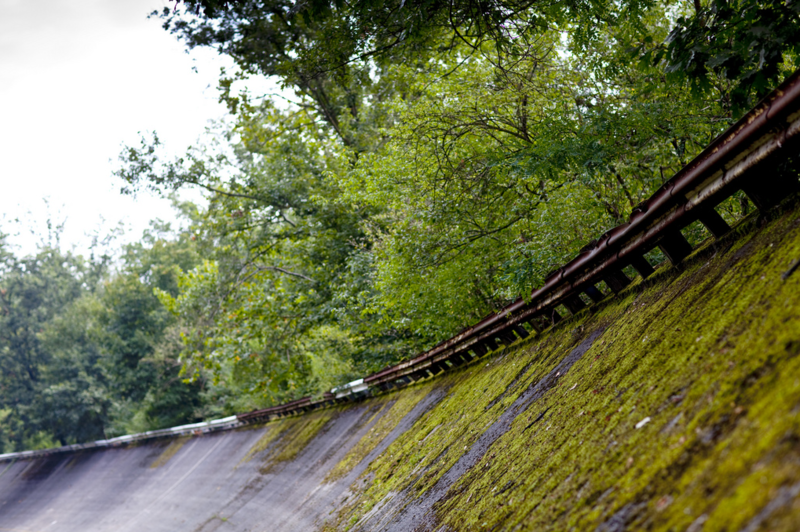 The famously daunting (and slowly disintegrating) oval section barely escaped complete destruction in the 1990s and (thankfully) remains a cherished, historical view of a dangerously frightening time in motor racing negotiated by incredibly brave drivers achieving speeds that must have been beyond the realms of ‘unbelievably scary’. 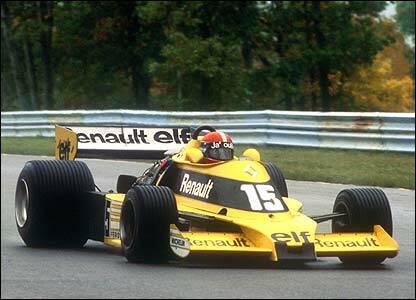 By the time of the late ’80s, Formula 1 had become a raging sea of Turbo-powered monsters that were engineered to produce exaspirating performance figures. It was a tumultuous period for both the FIA and the teams involved, eventually resulting in the outright banning of the mega-horsepowered formula for the 1989 season. Yet, Bernie Ecclestone had an intriguing idea up his sleeve to re-ignite race fans – an F1-powered Procar series for the ’88-’89 season. 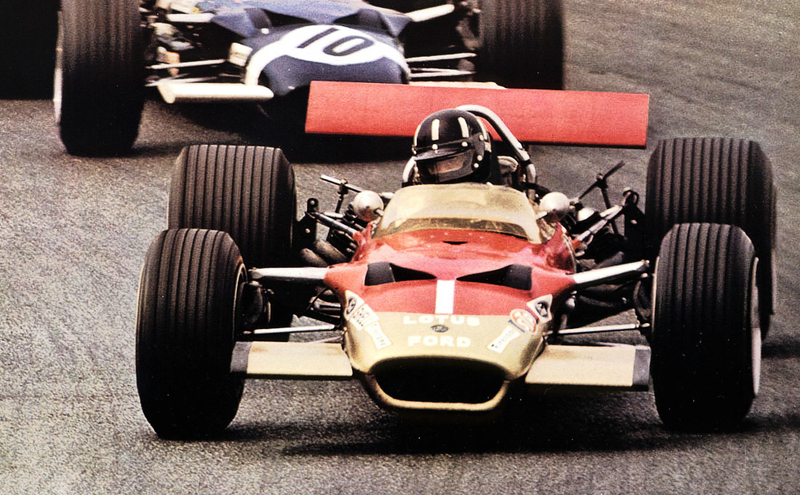 A fantastic (though mightily expensive) idea was born – one that allowed the manufacturers to showcase their latest F1 technology within a bespoke race series where the cars were near-identical to their regular production versions. 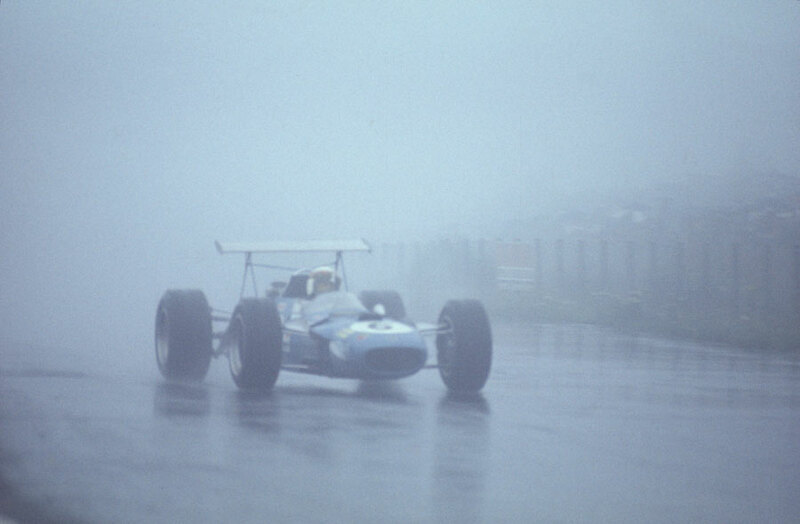 A ‘silhouette’ racing formula that would have seen top drivers competing in relatively stock-looking production cars heavily modified under the skin. The proposed power and weight limitations were exciting as well, dictating a 750 kg minimum and a 3.5L engine that could have up to 12 cylinders. 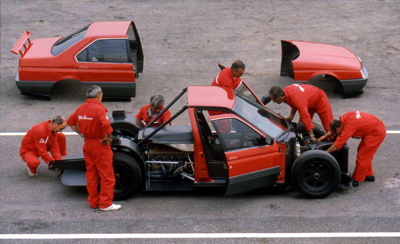 Alfa Romeo, now under Fiat management, was keen to provide their proposed version of a Procar for they had been planning an eventual return to the F1 stage for several years already. 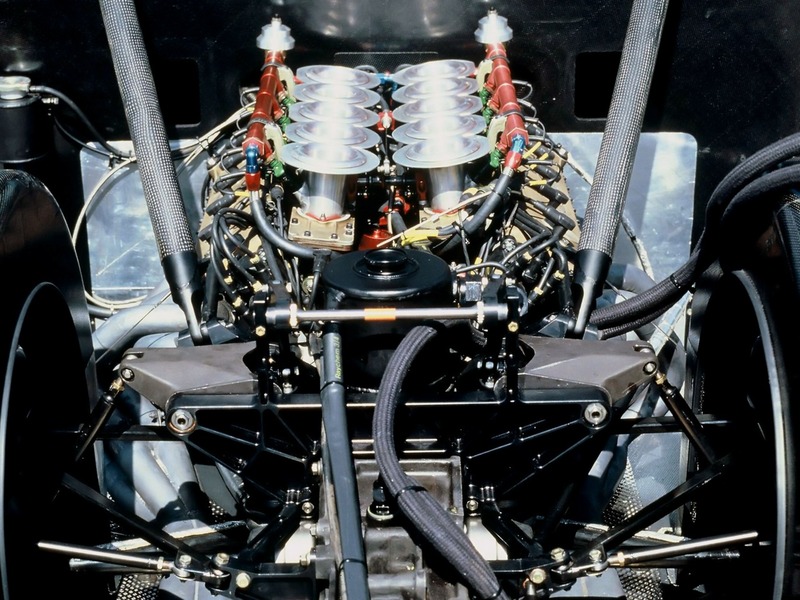 Since 1986, development of a 3.5L V10 F1 engine was evolving for the Ligier team but after relations fell through, Alfa was left with a 610 bhp V10 engine with nothing to slot it in. 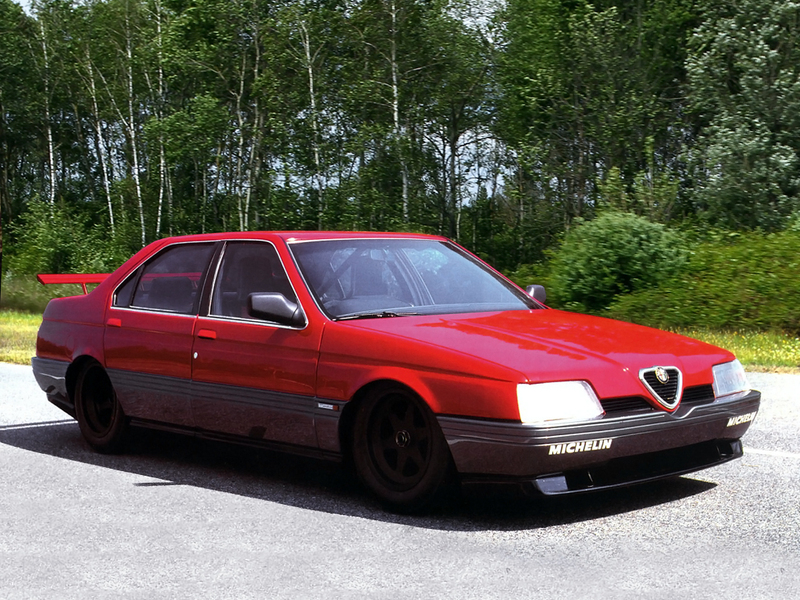 When the Procar idea was laid out, Alfa collaborated with Brabham towards the challenge of producing an F1-style chassis that could accomodate a carbon-fibre saloon-car outer shell. 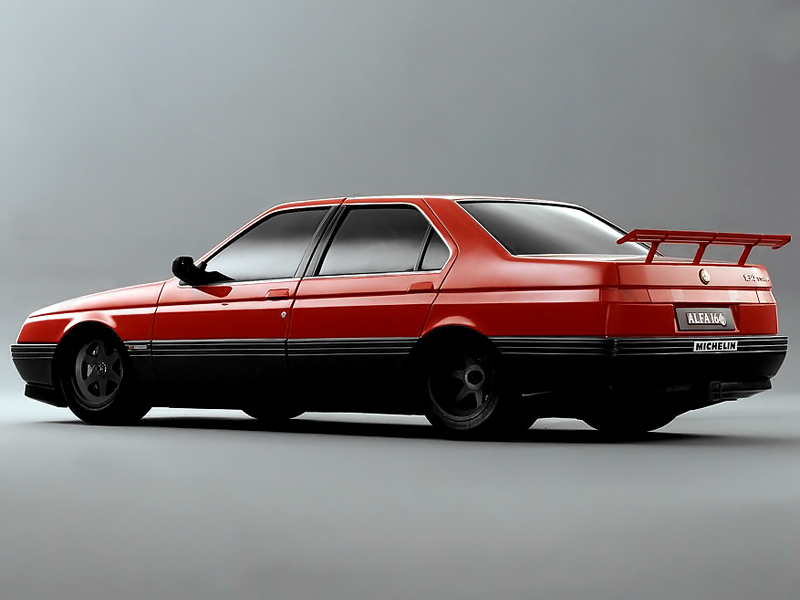 The timing was also impecable for the Alfa marketing legions as it coincided the Procar debut with the launch of their brand new 164 Saloon, gorgeously designed by Pininfarina. 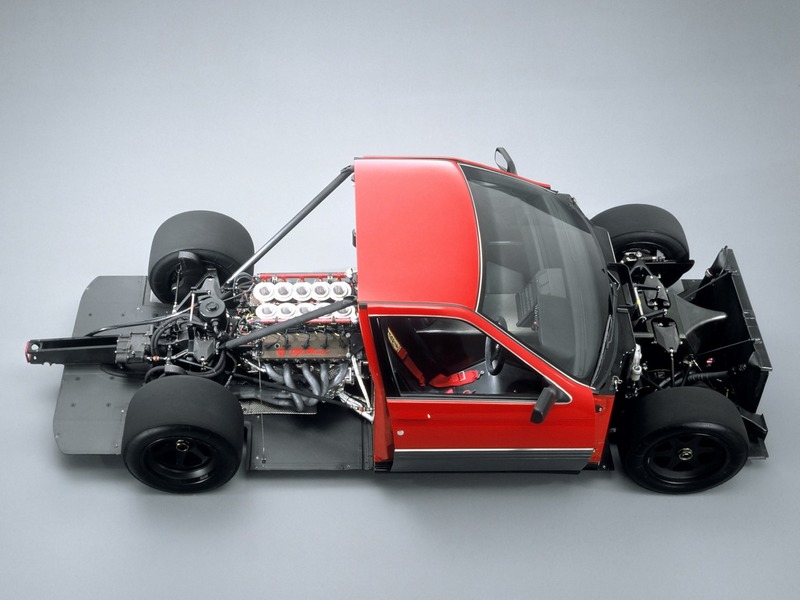 By the Fall of 1988, Alfa’s newly successful partnership with Brabham for the project would produce two fully-built Procars (of shocking similarity to the production counterpart) and 15 V10 engines – Alfa looked primed and ready for a triumphant return. 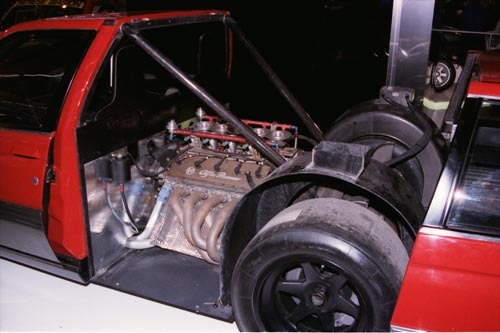 Testing of the 164 Procar produced impressive results as well – Top speed was 211 mph (faster than F1 cars) and the standing quarter-mile was achieved in 9.7 seconds. In light of these figures, Alfa decided to enlist Riccardo Patrese to show-off their new Procar creation (video below) to the public during practice sessions at Monza prior to the Italian Grand Prix. Riccardo hit 207 mph on the long finish-line straight in the slippery-bodied 164 Saloon and easily whet the crowd’s appetite for more Procar action in the future. 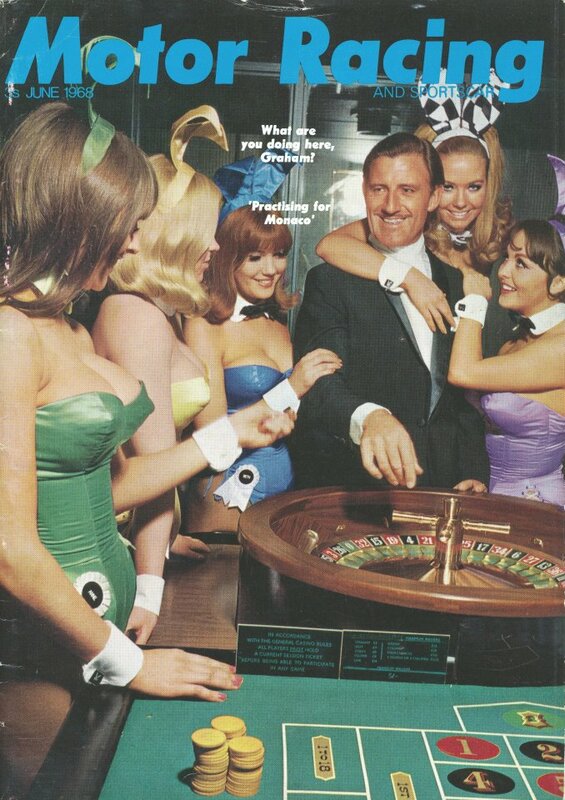 Yet, as is the case with most great ideas, this seemingly brilliant one from Mr. Ecclestone would be put to rest by a lack of available funds (and subsequent interest) from all the other major manufacturers. 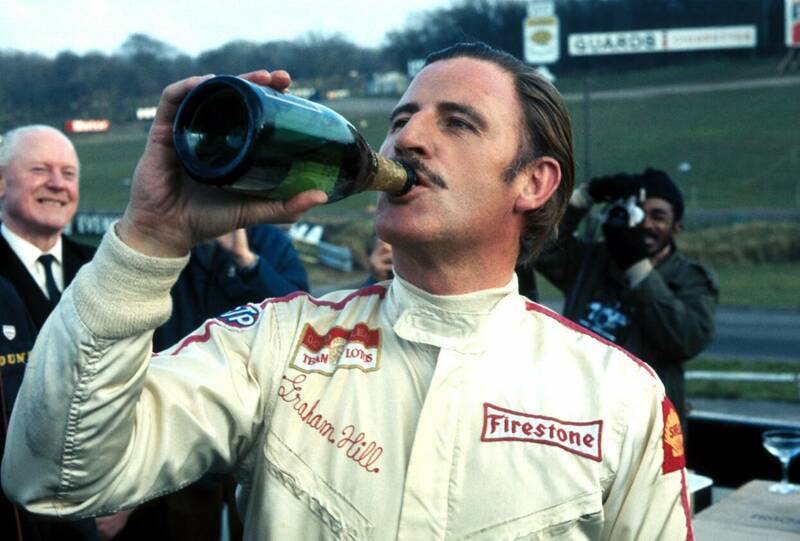 And Alfa Romeo simply could not afford a lone, one-make series a-la BMW in the late ’70s with their M1 Procar. 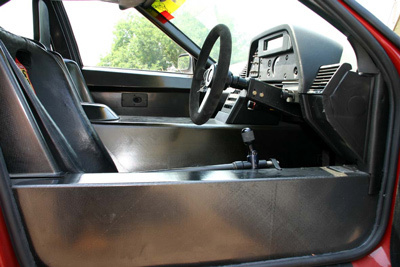 Sadly, the F1-rivalling Procar idea was canned and the 164 Saloon Procar was eventually utilised as a research-vehicle towards their later DTM efforts. The proposed Procar race series of the late ’80s remains one of those undeniable could-have-been/should-have-been paths for Motorsport to have undertaken. It would have been absolutely spectacular in many ways yet, most importantly, forever memorable. 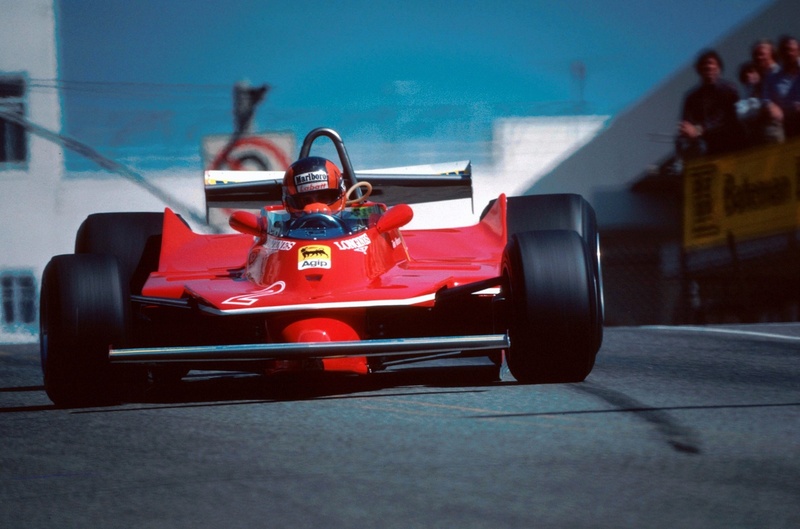 From the 1979 F1 Season when Ferrari ended up winning its 4th Constructor’s Title in 5 years, this moment in time captures the amazing Gilles Villeneuve applying some opposite lock during one of his 3 Grand Prix wins that season (teammate Jody Scheckter also accumulated 3 wins in ’79). 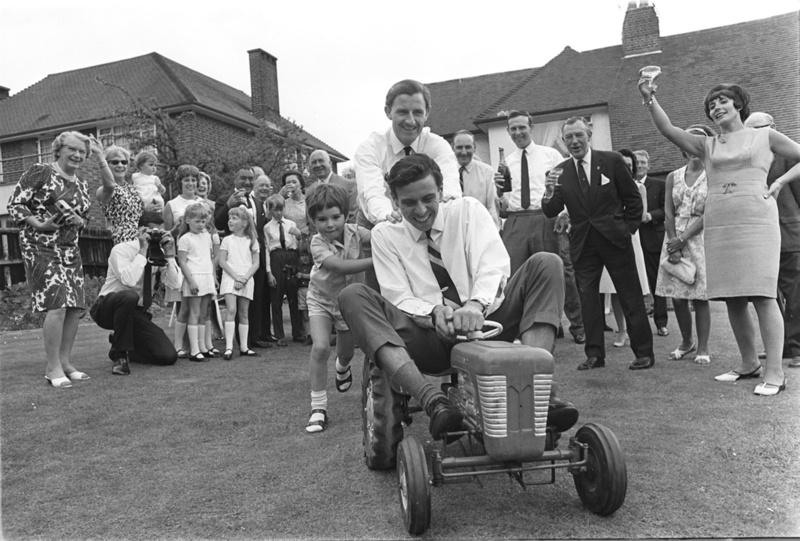 The 510 bhp, flat-12 engine must have made for rather interesting, challenging and entertaining drives from behind the wheel when pressed hard…!